The Adidas Yeezy Boost 350 “Turtle Dove” are some of the most expensive sneakers money can buy, so when one Vietnamese sneakerhead spotted them for sale at a discounted price, he decided it was too good a chance to miss. 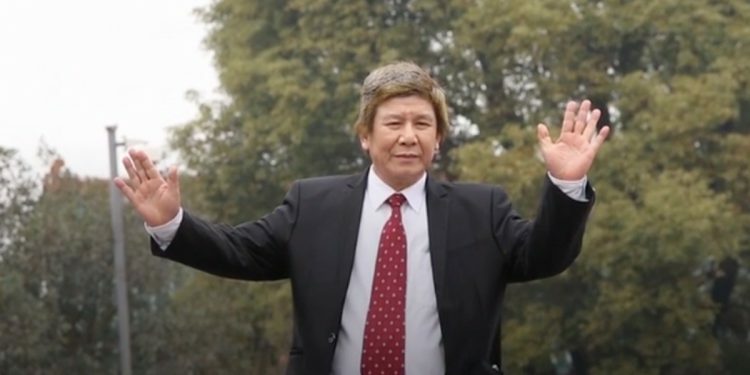 But you know what they say, ‘if something seems too good to be true, it probably is’. Designed by Adidas in collaboration with superstar Kanye West, the Yeezy Boost 350 “Turtle Dove” sneakers were released on June 27, 2016, for a retail price of $200. They sold out almost instantly, and getting your hands on a pair has been next to impossible ever since. 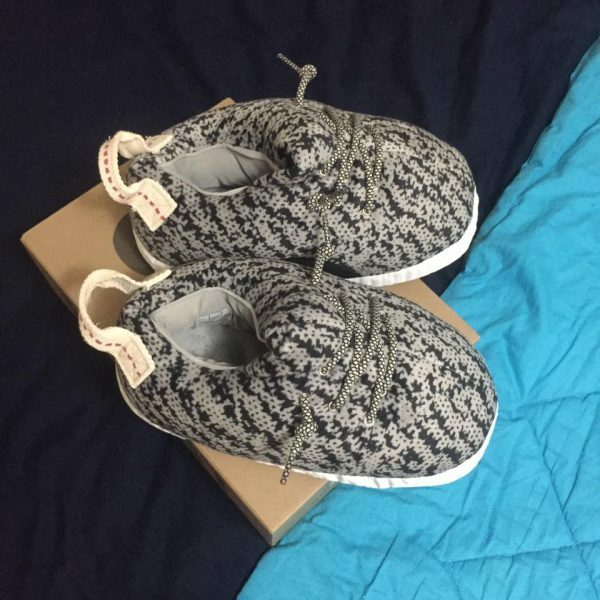 On Amazon, a pair of original Yeezy Turtle Doves costs between $2,000 and $5,000, so when Max Hoang Trinh found a pair for only $750 on eBay, he thought himself the luckiest guy in the world. Harambe the gorilla was slain at the Cincinnati Zoo last year, during a controversial incident, but his spirit lives on in a seemingly endless number of Internet memes and jokes. 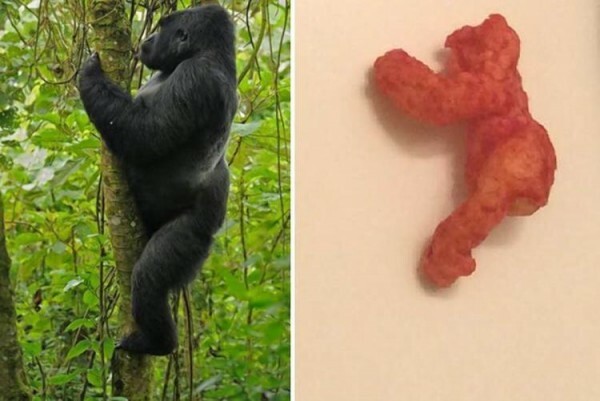 A recent eBay auction of a single Flamin’ Hot Cheeto shaped like the famous silverback gorilla proves that Harambe is still as popular as ever. On January 28, eBay user valuestampsinc listed a Flamin’ Hot Cheeto that resembled an orange, puffy version of Harambe, setting the minimum bid at a decent $11.99. 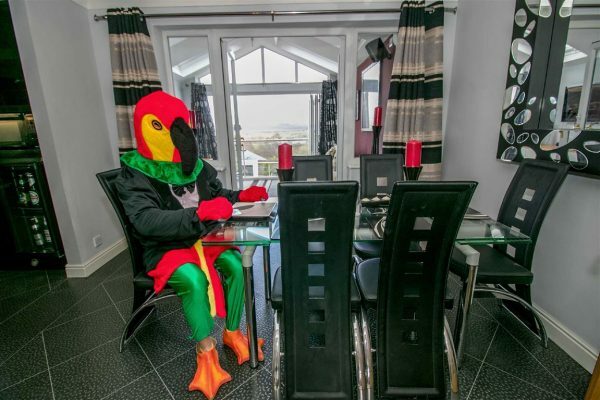 The listing included a photo of the unique Cheeto alongside a photo of the real Harambe climbing a tree, and the resemblance was clearly close enough to justify the asking price. However, after the listing went viral on social media platforms like Twitter and Facebook, the bidding got out of control, and by February 7, at 3:45 am, when the bidding was scheduled to end, the Harambe-shaped Cheeto had been acquired for a whopping $99,900. eBay has confirmed that the item was valid and available for purchase, but has not commented on whether payment has been made. 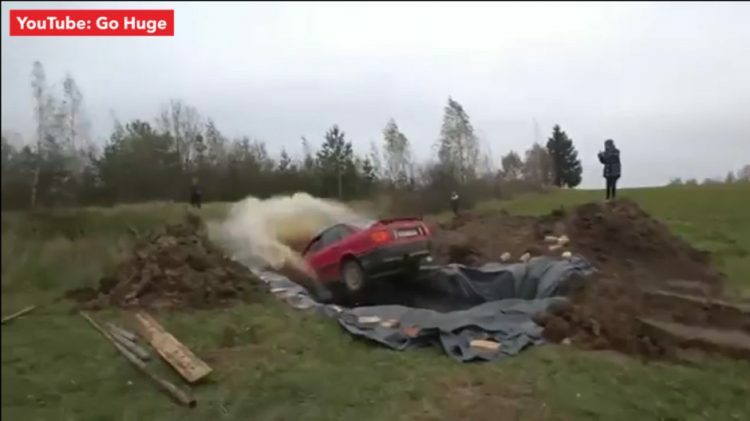 The following story actually happened!I wouldn’t have believed it myself if it hadn’t been reported by the German police, following a first-hand experience the likes of which you don’t hear about every day. 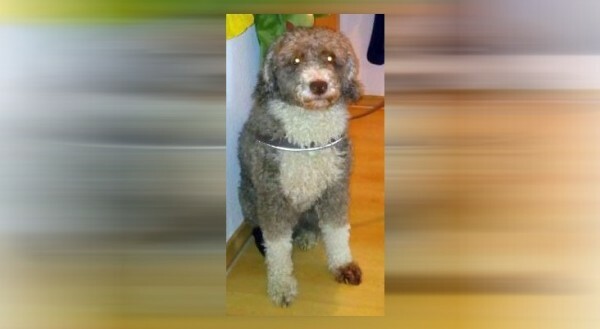 A man in Rostock, North-Eastern Germany, had to pay a fine and will likely face a tax evasion lawsuit after he claimed that his Spanish Water Dog was actually a sheep, to avoid paying a mandatory tax. In Germany, dog owners must pay a “dog tax” – ranging 24 to 100 euros ($25 to $107) – and equip their pets with a special tag confirming that they paid the license. This does not apply to pet sheep (remember that, it’s important). Last Wednesday, the man in question was spotted walking his dog in the Rostock harbor area, by a harbor security officer. Paying your taxes is apparently a big deal in Germany, because after noticing that the animal did not have the tag confirming that the dog tax had been paid, he confronted the owner about it. To his surprise, the man appeared shocked by the question and replied that his pet was not a dog, but a sheep. At first, the harbor employee thought it was a joke, but the man stuck to his original answer, so he had mo choice but to ask for the man’s ID and notify the police about him. 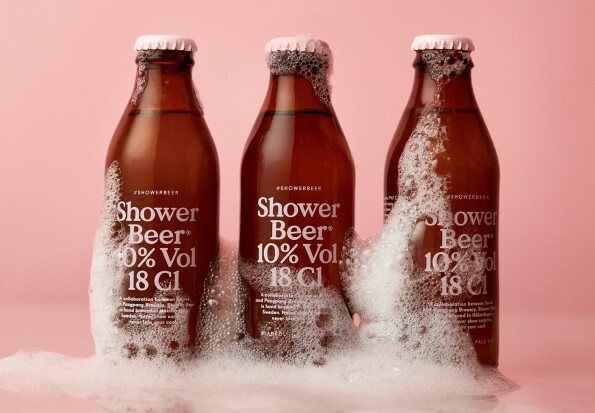 If you’re looking to get a head start before a wild night out with your friends, this Shower Beer created by Swedish brewery PangPang in collaboration with creative agency Snask will probably do the trick. The shower hardly seems like the best place to enjoy a nice, cold brewsky, yet some people have been doing it for years. However, the problem with showers is that they’re usually quick, so you don’t have the time to gulp down a whole bottle of your favorite ale. To solve the problem, a group of ingenious Swedes have come up with a smaller, stronger beer designed to be consumed while showering. 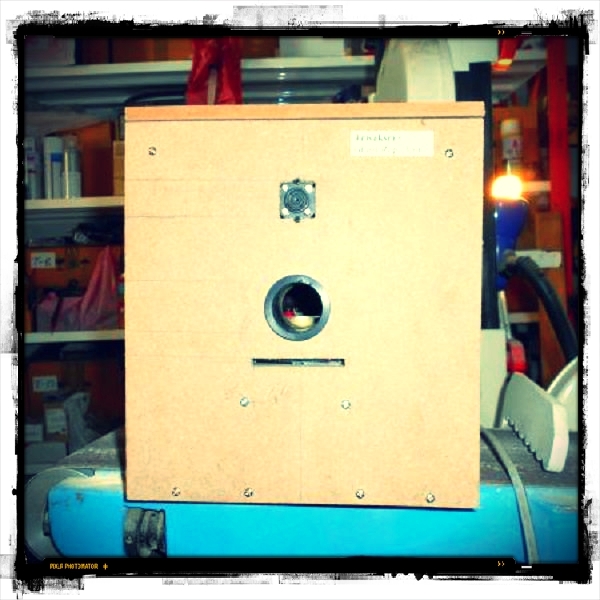 It might look like a DIY subwoofer, but the wooden box in the picture below is actually a ghost repelling device. The Trisaksri Ghost Repellent is made by a Thailand-based company called Boondee Workshop and cost $1,500 plus $140 for U.S. shipping. I know, it’s kind of pricey, but no one ever said keeping pesky ghosts away was cheap. The Trisaksri Ghost Repellent first made international headlines in 2009, when various Western tech blogs wrote about its alleged ability to scan homes for unwanted spirits and drive them away with a radio wave blast. 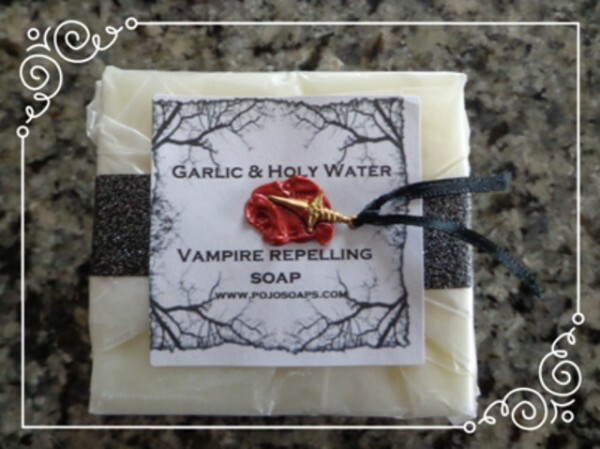 Back then, everyone laughed at this joke of a “gadget”, anticipating that Boondee Workshop wouldn’t sell a single unit, but here they are, seven years later, launching the new and improved version of their ghost repellent. 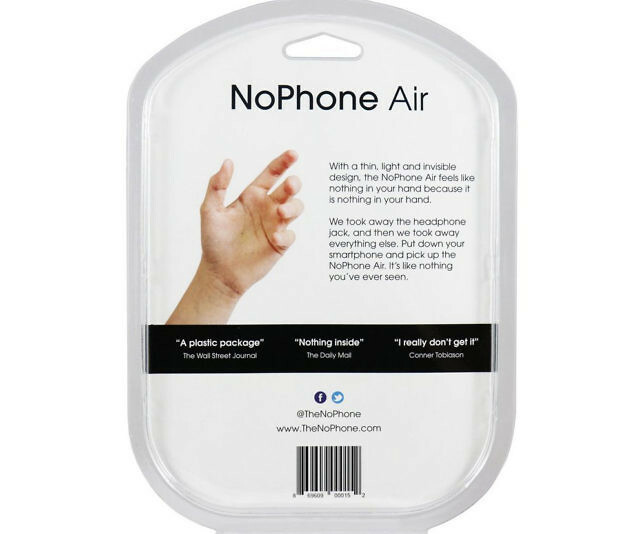 While millions of people around the world eagerly awaited the release of Apples’s new iPhone 7, dozens of attendants at the Fireside Gathering – a no-phone, no-reception event held at a summer camp two hours west of Ottawa – had to make due with a “revolutionary NoPhone Air, a simple phone package with nothing but air inside. Sheldon and Gould are part of a growing smartphone-resistant counterculture, and claim they came up with the idea for the NoPhone after seeing everyone at a rooftop bar in New York with their eyes glued to their smartphones. “The NoPhone was created to combat the rapid decline of real life social engagement that has stemmed from chronic smartphone use. It’s sleek, plastic design serves as an idle hand’s security blanket and is devised to alleviate the constant need humans have to hold a mobile device without preventing users from fully experiencing their immediate surroundings,” they wrote on the NoPhone official site. Who Needs Deodorant When You Have a Japanese Armpit Fan? With summers getting hotter every year, keeping your armpits dry is quite the challenge. While many of use still rely on deodorants, the quirky Japanese have come up with a high-tech alternative worthy of their reputation for crazy inventions – clip-on armpit fans. Developed by Japanese gadget maker Thanko, the Waki no Shita Kura (Japanese for Under the Armpit Cooling Device) is a small fan that clips to your sleeve to deliver cooling blasts of air to your armpits. 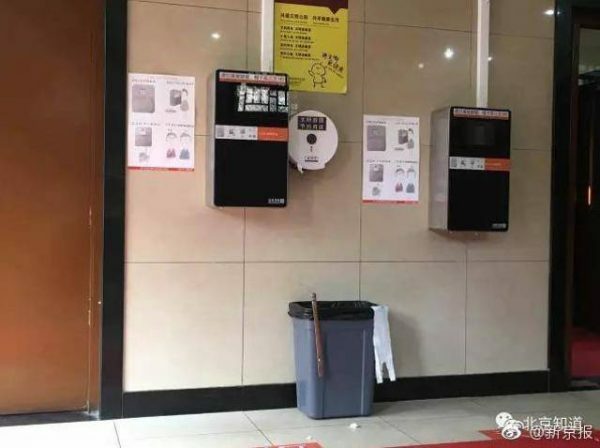 The device is powered by three AAA batteries and can keep your armpits nice and dry for five to nine hours, depending on which of the three speeds you use. If you want to stay cool for longer you can connect the fan to your PC or a separately purchased battery pack with the included micro USB cable. Thanko claims the armpit fans are very light (30g/1 oz) and silent enough to use even in a crowded, so you shouldn’t have to worry about attracting unwanted attention with your buzzing armpits. The fan is also very small (60 x 65 x 15mm) and thanks to the clip-on design it can also cool your chest area: just clip it to the front of your shirt and it will keep your torso and neck dry. If you’re looking of ways to make vacuuming the house less of a chore, this ingenious combination between a harmonica and a vacuum cleaner may be the coolest thing you’ll see today. Vacuuming a harmonica may just become the house-cleaning trend of 2016, but it all started just a few days ago, completely by accident. Japanese Twitter user @CelloMetalGirl was the first to upload one a video of the unusual activity, with the caption “I laughed to death”. As it urns out, the girl’s father was vacuuming the house when he accidentally hit an old run-of-the-mill harmonica with the vacuum brush and… Magic happened.